Zpěvák a kytarista Victor dal dohromady novou sestavu holandské streetrock kapely Badlands a po akustickém EP "Capital of Spirit" tady máme dvoupísňové EP "World of pain", které je již nahrané celou kapelou. 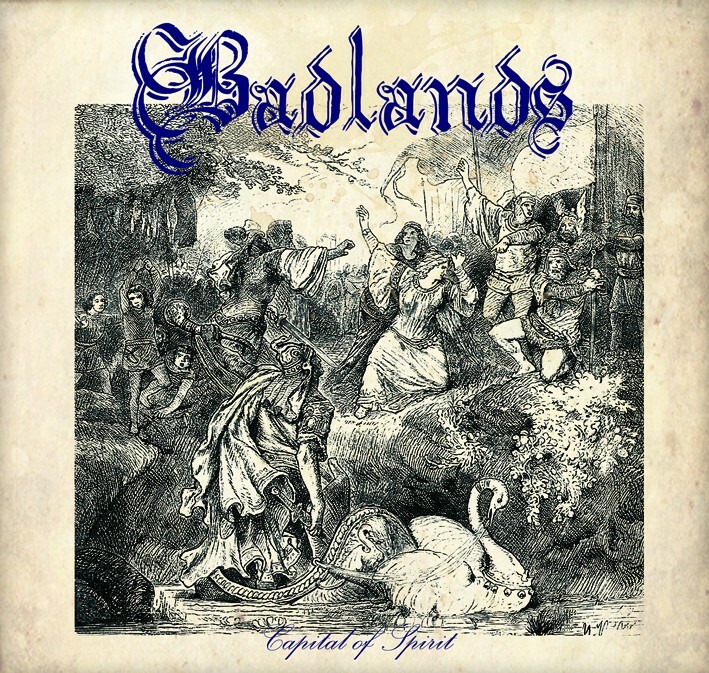 Badlands brzy vydají kompletní album, které se bude jmenovat "Alexandrian Age". Jako vždy je jejich hudba naprosto geniální! Singer and guitarist Victor put together a new group of Dutch streetrock band Badlands and after the acoustic EP "Capital of Spirit" here we have two song EP "World of Pain", which is already recorded the whole band. Badlands soon issue a full album, which will be called "Alexandrian Age". As always, the music is absolutely brilliant! Holandská kapela Badlands vydává po akustickém Capital of Spirit singl s názvem Wolrd of Pain, kterej obsahuje už dvě klasické rockové songy a je to vlastně taková ochutnávka před deskou Alexandrian Age, která má vyjít nějak na podzim. Singl World of Pain obsahuje songy Open Road a Way of the World. Open Road, kterou najdete na straně A obsahuje hodně drhnutou kytaru, která je prokládána sólíčky a do toho všeho zpívá Viktorův jemný hlas plus singalongový chorály zbytku kapely (mimochodem kytarista je z Martens Army). Textově o tom, jak člověk musí najít svojí cestu mezi všemi těmi zkorumpovanými politky a systémem, kde vše stojí na prachách. Way of the World je hodně podobná, akorát je zde větší důraz na zpěv, který zde střídá několik melodií. Jinak kytarové vyhrávky zde najdete taktéž. Song vypovídá o neveselém světě, ve kterém žijeme. EP dorazilo zatím jen digitálně, takže o vnitřku Vám moc nepovím, grafika obalu odpovídá názvu desky. Badlands hrají jedinečný styl, který je pro ně charakteristický a touto deskou to jedině potvrdili. Je to jiné než předchozí alba, hudebně se to hodně posunulo, ale atmosféra a pocity, které máte při poslechu však zůstávají stejné. Jedna z top kapel současnosti je zpět a má co říct! After the acoustic EP Capital od Spirit comes Dutch band Badlands with single World of Pain with two songs in classic rock line-up. This single is a taste before the normal album Alexandrian Age which will be out in autumn. Single contains two songs - Open Road and Way of the World. Open Road which you will find on the A side has trashy guitar with great solos from the second guitar plus Victor´s fine vocal and singalong from the rest of the band (by the way the second guitarist is from Martens Army). Lyrics are about the fact that man should find his way between all corrupt politicians and society which stands on money. Way of the World is quite similar but the vocal is varying in more melodies. Song is about unhappy world which we live in today. I have the Ep just in digital form so I can´t speak about the inside but the graphic of the cover is great and according to the title. Badlands are playing unique style which is characteristic for them and they prove it with this EP. It is different then previous albums and music is much more different but atmosphere and feelings which you will have during the listening are the same. One of the best band of nowadays which have something to say! Badlands is back with full-force! Singer / guitarist Victor gathered a whole new band and is ready to shake up the scene with some of the best work the band has ever produced to date! Side-A opens up with “Open Road” and I must have listened to this song about a 100 times already. Through Youtube, the “Oi! Made In Holland” volume 2 compilation and on MP3 and I just can’t get enough of it! Same goes for “Way Of The World” on Side-B, yet another magnificent, strong and powerfull track with Victor’s amazing vocals. 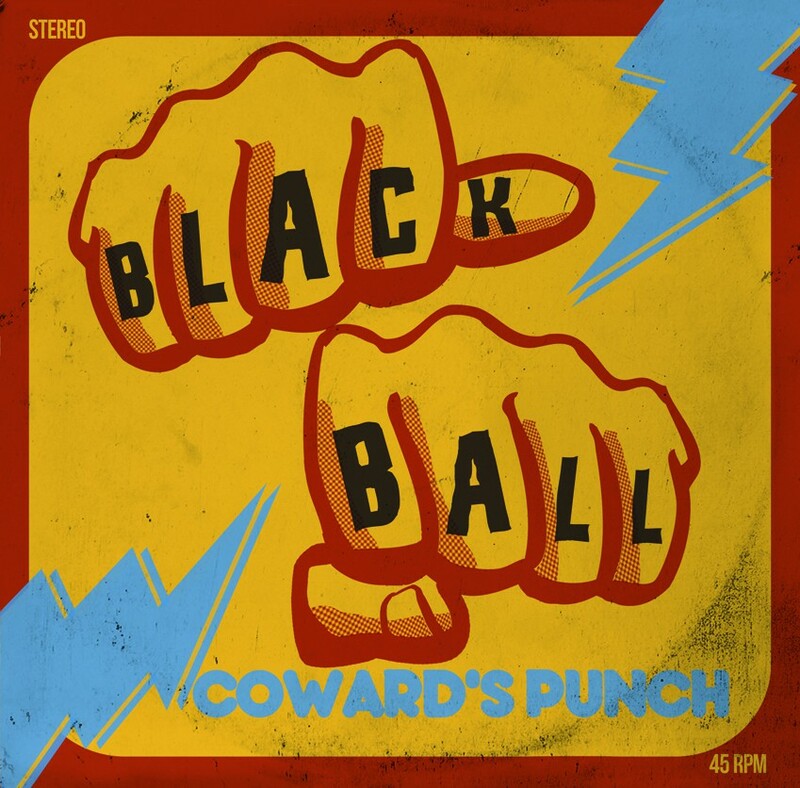 This EP just cries out for a full-length album by one of Holland’s finest streetrock bands! But I have to to be patient on that one, because in september “World Of Pain” and the 12” maxi-EP “Alexandrium Age” will hit the shelves first. One of the best EP’s of 2013! !